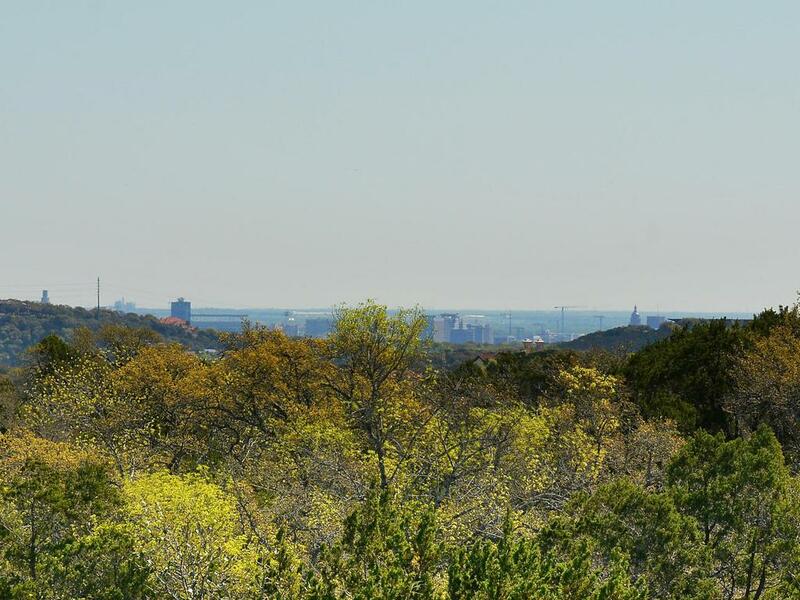 Incredible opportunity to own 10.859 acres with panoramic views with no HOA in Barton Creek area. 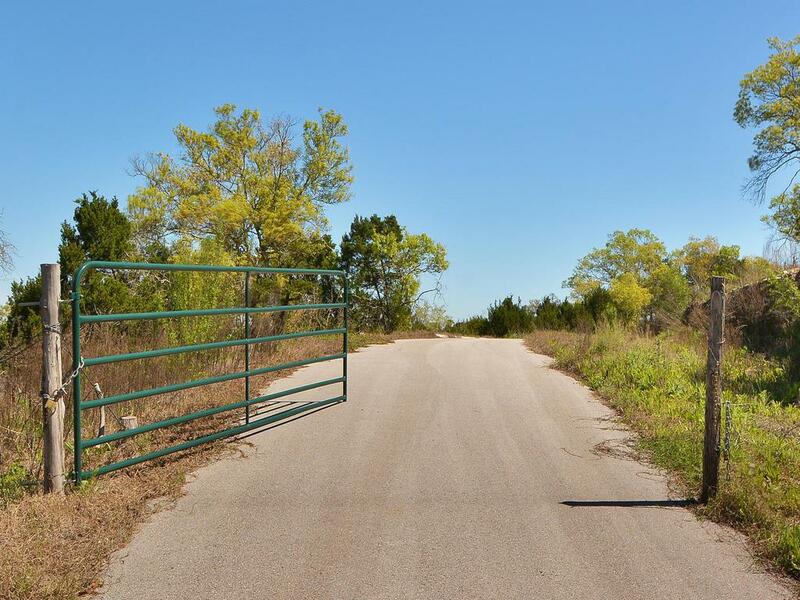 Private gated entrance off Southwest Parkway. 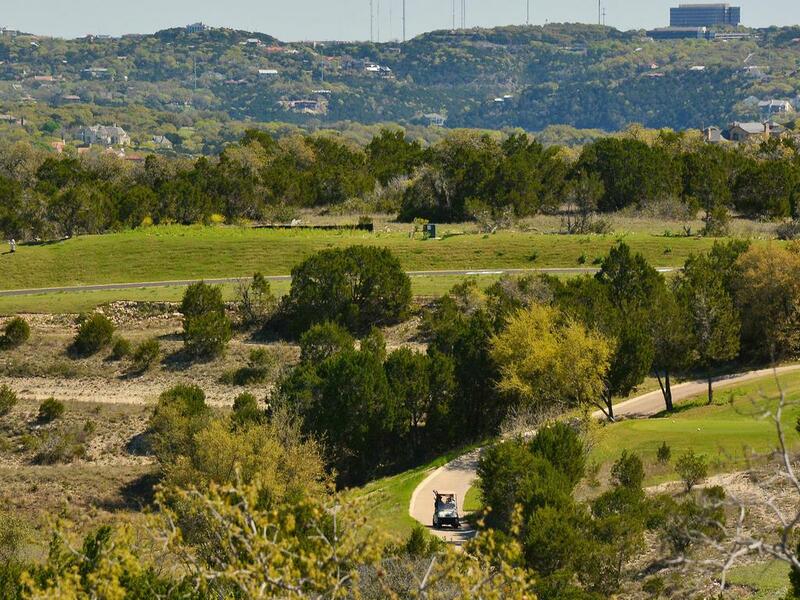 Overlooking Barton Creek Cliffside golf course and the newest Barton Creek Estate neighborhood of Amarra. 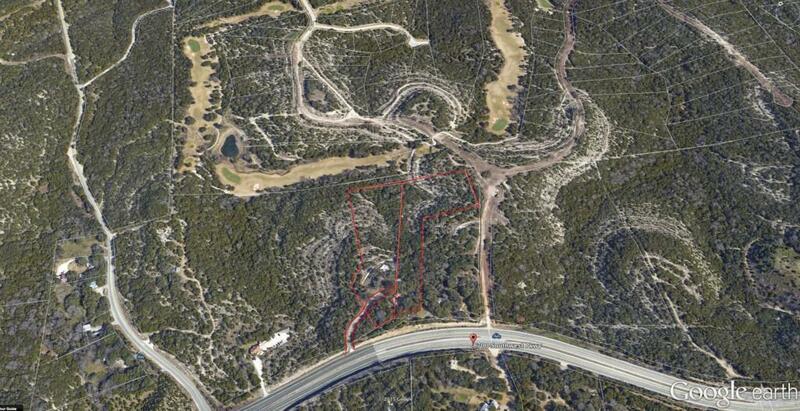 Very private, great building site, only privately held residential land on Southwest Parkway. 2 legal lots zoned SF2-CO.